With just three months left for the convocation of the Class of 2014, I reflect over the past year and a half. To say that I realized that I am no longer the person I was before the program started would be a cliché. Sadly, it is as true as it gets. I have learned a lot from my first year at IIM Lucknow, more outside the classroom than in. Of course there are the givens, which are taught at hundreds of b schools across the world. The 4 Ps of marketing, Porter’s forces analysis in strategy, optimization and utilization from ops management. Theory X and Y in HR, demand and supply curve in economics and other such jargon which almost every management student worth his or her salt is familiar with. Then there are life lessons that I learned from my first year of MBA. Like every other person who cracks the CAT and gets that coveted seat in an IIM, I too entered these hallowed portals full of energy and passion. I had a 100% confidence in me and my abilities. Maybe even a bit over-confident. I knew that I would probably not be good at a lot of things and the road ahead was harder than the one that led me here. But then the reality hit me hard. I found out, by the end of term 1 that I was not very good at a whole bunch of things. 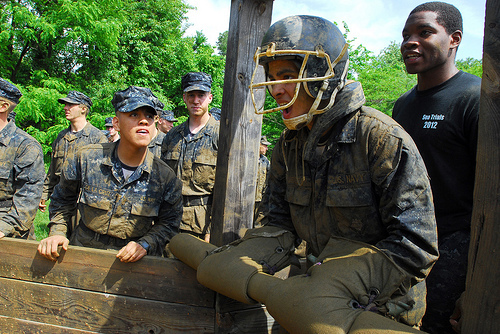 To be very honest, the only way that perhaps the first year(well, at least the first half of it) of MBA was for me was like a military boot camp. You really don’t know as much as you think you know. It’s only after you get in a b school you realize how little you understand about the world. When you get into a B-School, you think you’re the best-of-the-best. And well, you are, to a certain extent. Even if you graduated the top of your class in school, went to an awesome undergrad college and had a great job where you raked in the big bucks, the chances are quite high that you, still are an idiot. But to be fair, it isn’t your fault. You’re still qualify as the best brains in the country. It’s just you’re still quite green and have TONS to learn about business & the world. Well, the good news is that you get a chance to cause a dent in that ignorance while getting your MBA. Just jump in with your eyes wide open. 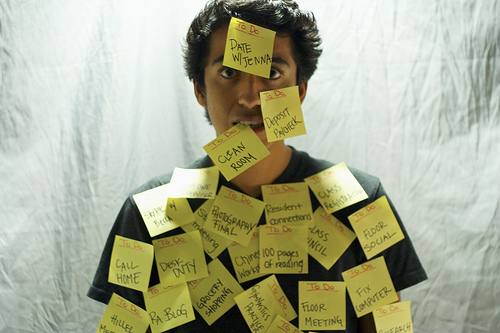 Don’t overcommit – It is humanly impossible to be a part of each and every single activity on campus. Try not to fall prey to the FOMO(fear of missing out) game. This is where prioritizing helps. Try to prioritize what you want. Even if you want to get your hands dirty doing everything, strike a balance. Now obviously, this balance is different for different people depending on their plans & reasons for the MBA. Just because you’re no good at something doesn’t mean you’re no good: In a b-school, someone may be a marketing god but may nearly fail their financial accounting exam. Another bloke might be exceptionally brilliant corporate valuation models but might have trouble writing reports. Personally, all the finance subjects gave me a tough time but I eventually figured what my strengths were. Yet at the end of the day, I still felt that I was not good enough. A refrain often plays in my head: “I’m not doing enough. Maybe I’m not good enough.” But you need to understand that this is simply not a healthy way to live because everyone has their own unique strengths. You just need to figure out what yours are. B-school has taught me that ‘just because you’re no good at something, doesn’t mean you’re no good.’ At the end of the day, it is okay to have these strengths and weaknesses. It’s very human. Humility: I learned that I wasn’t in for a cake-walk. Not only was I going to learn a lot in areas I not only didn’t have experience, but also in forms of learning that I didn’t know existed. You cannot learn if you think that you know it all already. I feel that I have been lucky that I got humbled so fast & thoroughly so I could get more out of business school. 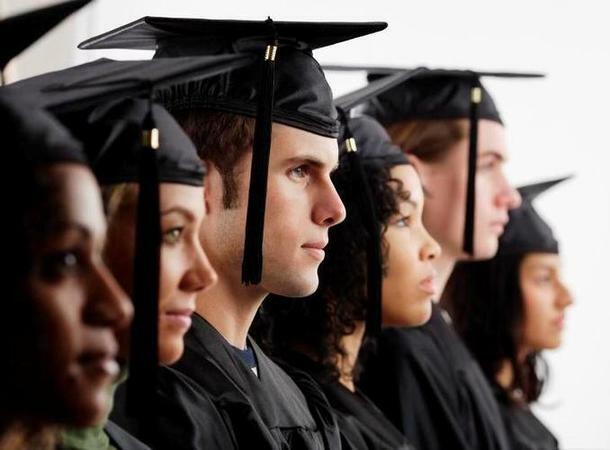 Stay Calm: A B-school certainly opens many doors for your career. But on those days when you’ve got a long list of projects, readings, and exams to prepare for, it can be unimaginably overwhelming. In these moments, remind yourself to stay calm. This doesn’t mean that you can get away being lazy– make sure you work your hardest and keep your foot on the gas for the rest of your time at school. 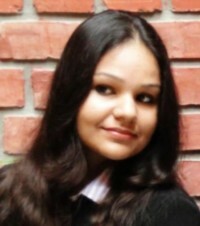 Shohita is a class of 2014 student at IIM Lucknow. Apart from being a fresher and a chemical engineer she is also a part time graphic designer and writer. Shohita was among the 5 students from a batch of 459 who interned in an HR profile and is a marketeer at heart.